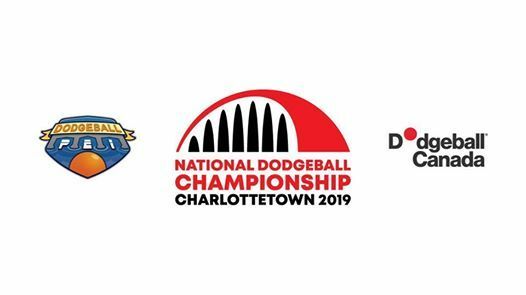 Dodgeball PEI and Dodgeball Canada are very proud to host the 2019 Canadian National Dodgeball Championship. 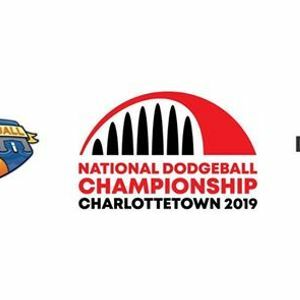 From April 4th to April 7th, Charlottetown, PEI will host Canada's best dodgeballers as they vie for the National Championship. The Tournament will take place at UPEI's Chi Wan Young Sports Centre over the course of three days. For the first time in our sports history, all 10 ten provinces will be represented at Nationals as we expect to see our first teams from Newfoundland and New Brunswick in 2019. Once again, The National Championship will play host to the selection process for the 2019 Team Canada roster. 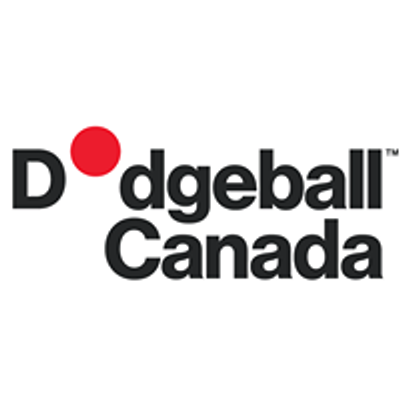 This team will represent Canada at the 2019 World Dodgeball Federation Championships. Full schedule for the tournament will be determined in the upcoming months prior to the Championships. You must be at least 16 years of age to participate. If you are under the age of 18, we will need to confirm with your parental/legal guardian permitting you to participate. You and a your parent/legal guardian should send an email to aW5mbyB8IGRvZGdlYmFsbGNhbmFkYSAhIG9yZw== to request a permission form.